Relationships begin the moment someone walks through your front door. Not only do you want to make guests feel at home from the moment they arrive through your entry door, but you want your family to have the best products available for beauty, durability, security and energy efficiency. ProVia replacement doors are built to be welcoming and beautiful while truly protecting those who live beyond its entrance. 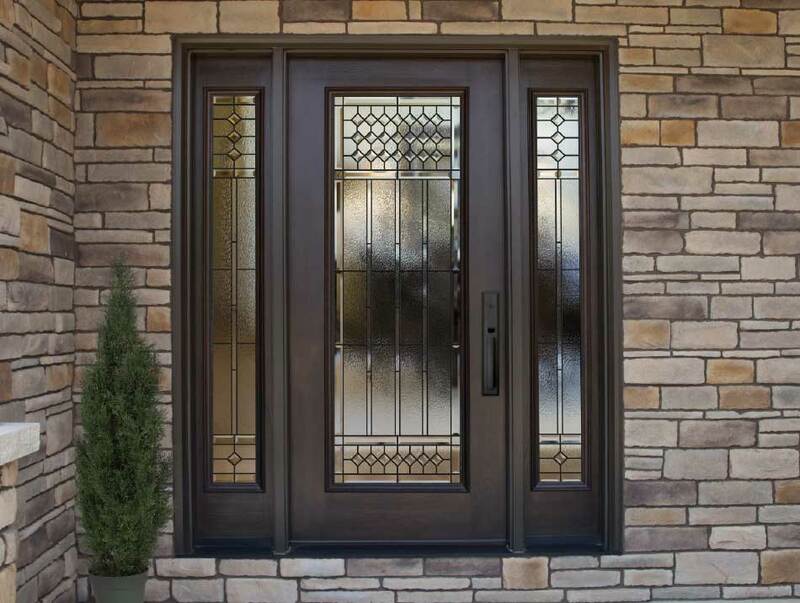 At Door Store and Windows, our design specialists will help you choose the ProVia door that best fits your style, while our expert team of installers will use the latest installation techniques and technology to ensure your new door performs optimally. No one knows ProVia doors better than Door Store and Windows. 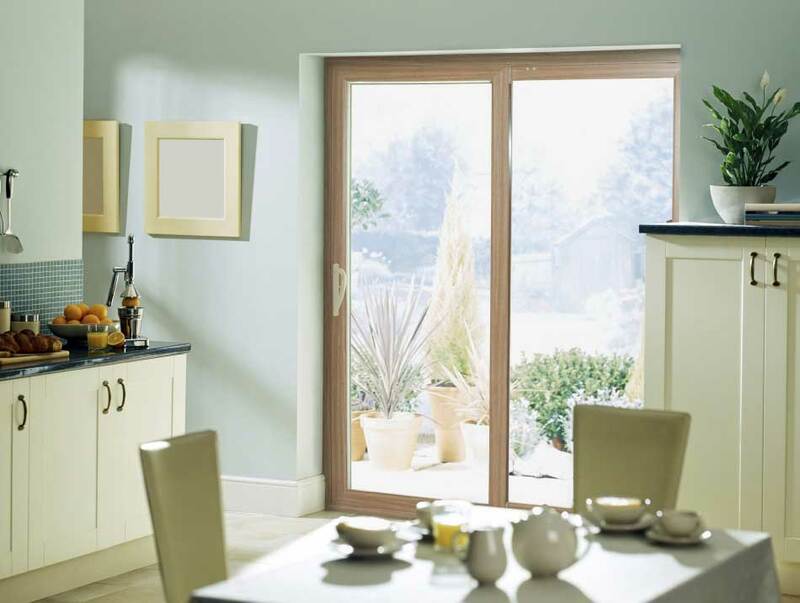 ProVia doors are energy efficient, beautiful and secure. Replacement exterior doors keep you cozy in the winter and cool in the summer. Every steel or fiberglass door is built to order, foam-filled with thermally efficient material and contains the best weather seals on the market. ProVia replacement entry, storm and patio doors are continually selected as a homeowner favorite for their commitment to creating products The Professional Way. ProVia is committed to never cutting corners or sidestepping even the smallest details to ensure the highest quality doors.